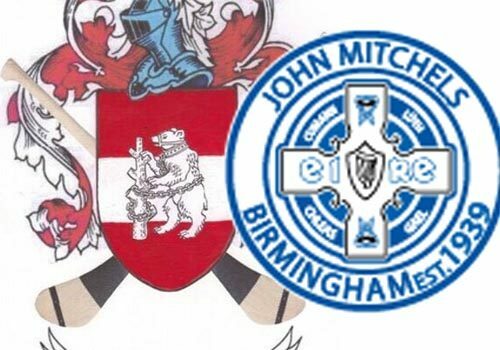 John Mitchel’s Gaelic Football Club and its hurling namesake in Birmingham are to merge to form one new club in the city. News of the two clubs’ historic decision to play under the one administration was confirmed at the former hurling club’s AGM earlier this year. The first major project of the ‘new club’ will be the 80th Anniversary Dinner-Dance of the former football club (founded in 1939) on 6 July at the Oak Hotel in Hockley Heath. Hurling club stalwart and current Warwickshire GAA country secretary Michael Collins has confirmed that the John Mitchel’s hurlers will revert back to their traditional white jersey with blue trim under the new merger’s arrangements. The club wore that strip when it won the championship in 1971. 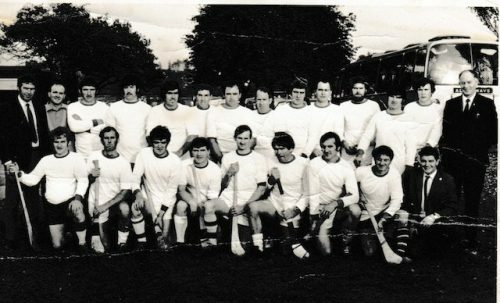 While the former football club has had an unbroken 80 years of activity, the hurling club fell into decline in the 80s. It was reformed in the early 90s at underage level when it first sported its now familiar red, white and black colours. The colours they wore when they won the All-Britain title last year. 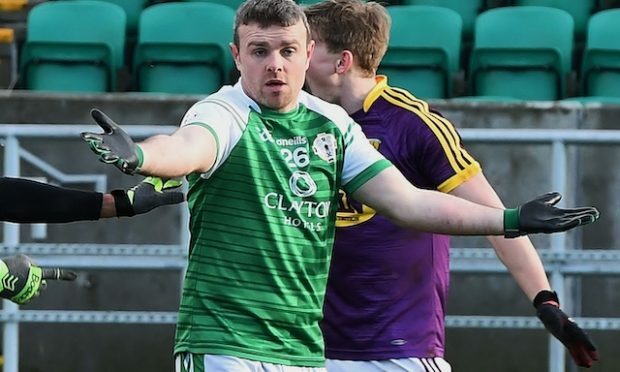 The new club will be chaired by Birmingham-born Kevin McGinty, who grew up in the Billesley area of the city on the doorstep of Our Lady of Lourdes’ Club, which has been the spiritual home of the John Mitchel’s football club. 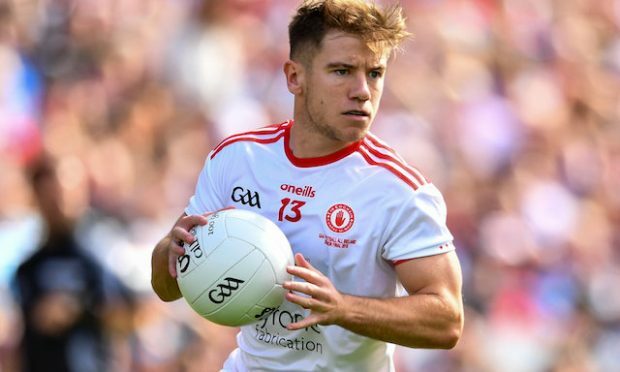 Kevin, whose parents are from Monaghan, started playing at underage level in the U12 team and was also involved in the last team to win the senior football championship in 2013. “I’m privileged to lead this great club into an exciting new era where we can build on the club’s underage success and make a serious bid for senior honours on a regular basis,” Kevin told the Irish World. Among the other officers of the newly merged club is Padraig Crehan – vice chairman who has been involved with the John Mitchel’s and Warwickshire hurlers since 2010. John Mitchel’s football has a proud tradition, particularly in the 60s during the legendary Dr. John McAndrew era when they claimed a three-in-a-row in 1968. Their last success, in 2013, ended a barren period of 23 years without a senior title. John McAndrew was a member of the last Mayo team to win the Sam Maguire Cup in 1951. Meanwhile Cavan native Damian Sheridan and father of former Meath footballer Joe Sheridan was a member of that 1990 championship winning team. 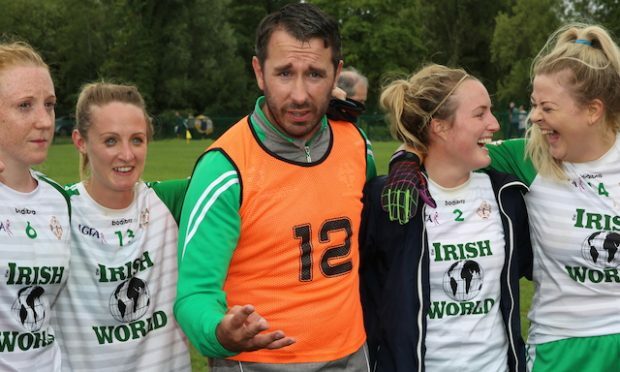 One of the most high profile current members of the John Mitchel’s football club is Warwickshire GAA’s ambitious young chairman Mark McLoughlin. 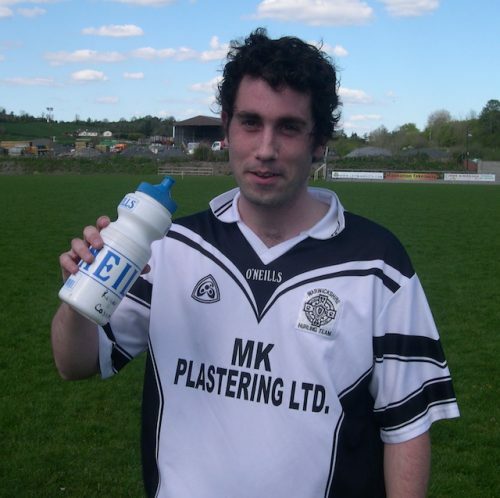 Still playing for the club and also a distinguished referee, the Dubliner has also been heavily involved in the current discussions of the future of Pairc na hEireann, as well playing a leading role in reviving his own club’s fortunes. The football club’s most successful year in their 80-year history was in 1988 when they won their lone provincial title, after a memorable 0-5 to 0-4 success over London’s Parnells in the decider. 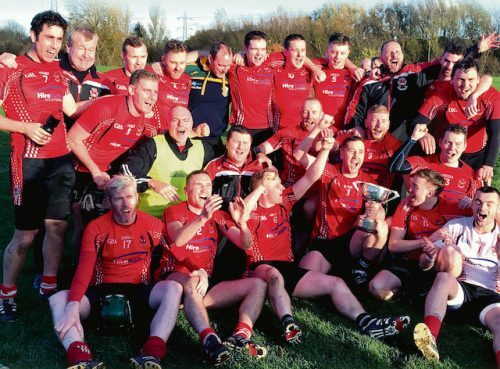 By contrast, John Mitchel’s hurling club have been the leading lights of Warwickshire during their years of activity, and particularly since their revival in the early 90s where they have dominated the honours at underage and senior level. Among the club’s leading figures were the late Billy Collins, the late Frank Healy and his wife Ann, and the late Martin Gannon. 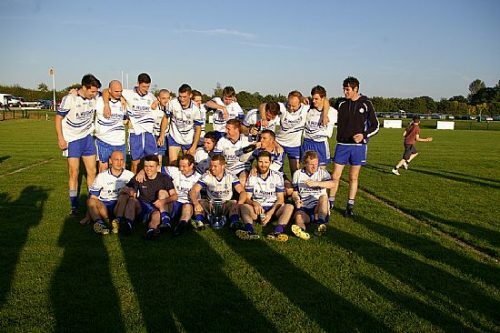 John Mitchel’s are also the current Provincial JHC champions – their third provincial title since 2007. The club’s training grounds are in Wythall Park where the ladies and men’s teams train on various nights throughout the week.